I have always wanted to try a food dehydrator, but did not know how hard it would be to make dried fruits, beef jerky, and other products. What I found is that it is actually fairly easy. 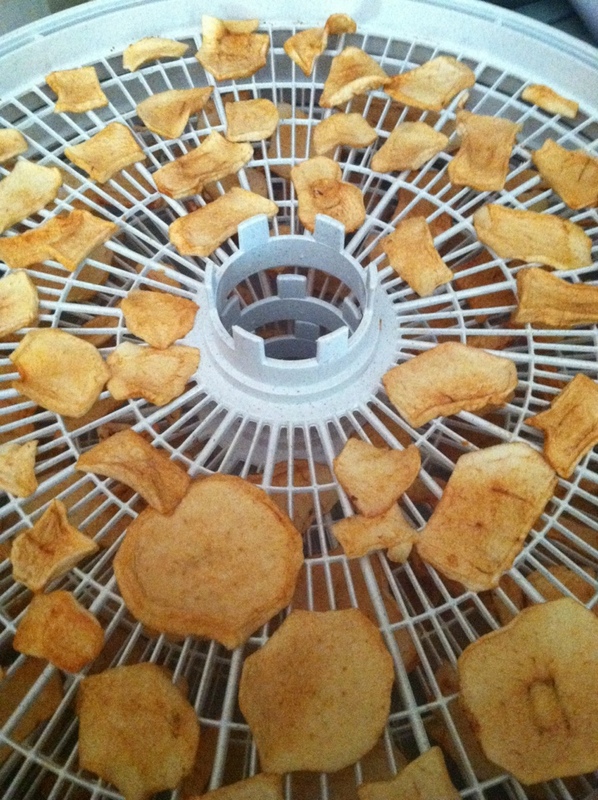 We were able to test out the Nesco Food Dehydrator, and LOVE it! We now dry fruit once a week, and it is a regular snack that the kids love. They especially love making fruit roll ups! With the abundance of apples right now, it was easy to find some free fruit, and we were able to make apple chips and apple fruit roll ups! 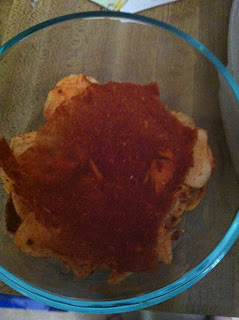 MamaBreak received a dehydrator to review here on MamaBreak. MamaBreak did not receive any other kind of compensation. As always our experiences and our opinions are our own. That does look easy!!! I have wanted one too but wasn't sure of the process. Cool! Thanks for SHOWING us!! I would love this for strawberries. I can't ever find dehydrated strawberries anywhere! 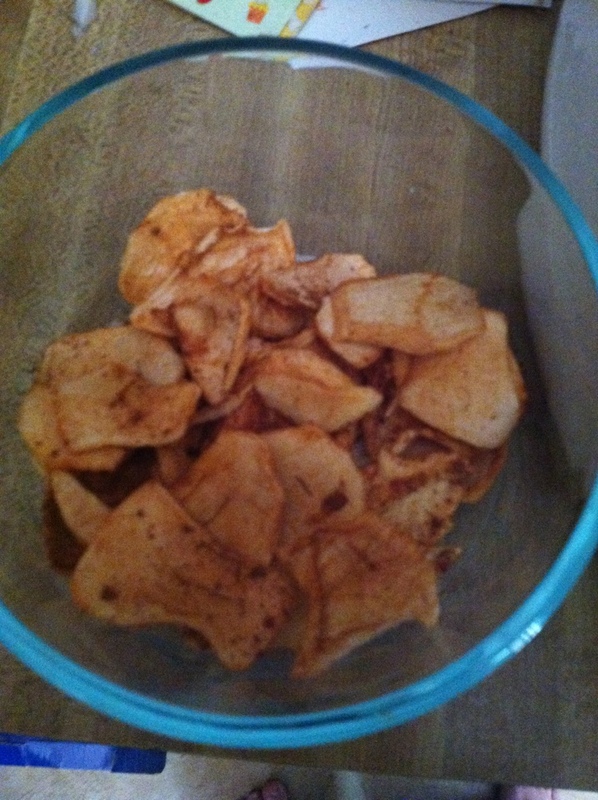 I also love Apple chips so this would be lovely. Looks super easy to use! I would love to dehydrate fruits for snacks. 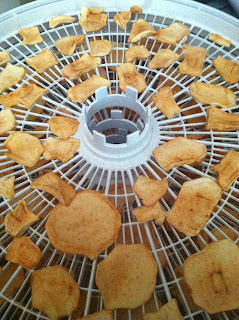 What an awesome idea, and I'm glad that the Nesco Food Dehydrator worked so well (and so easily) for you. Fantastic! That's great, I've been wanting a dehydrator! I want one of those so bad!!!! I would love to do strawberries and bananas in that! These are so awesome, I am always making jerky, and fruits with outs. What i found so helpful is this year the parsley plant was so huge we would never be able to use that much before it going bad so I dried most of it. You are right these are so easy to use for anything. Thanks for posting. I love making beef jerky but our dehydrator died awhile back. I will have to check out Nesco's. I love all the pics you take too! I have never tried anything like this before but it sounds fun! When I hear dehydrator I only think jerky for some reason. I think having one of these to do fruits is a fabulous idea! i want one of these badly! Great review ! I've always wanted one of these! Cool!